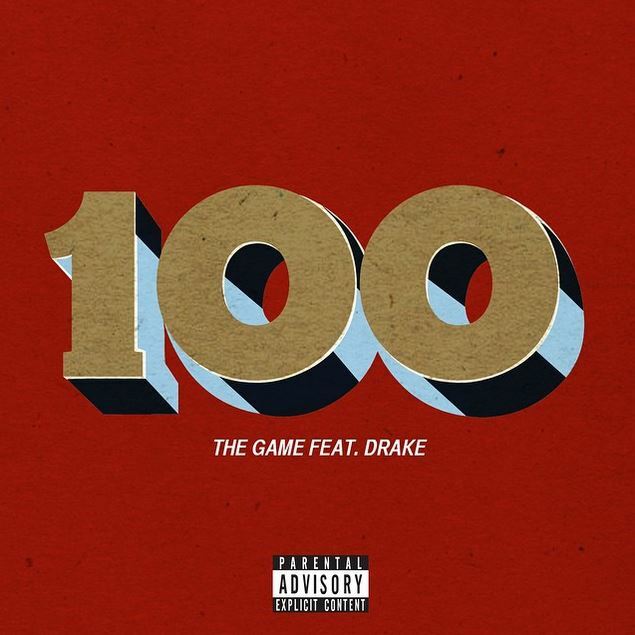 The Game has fun in the club in the video to his remix for “Or Nah”. As promised the Game comes through with the video to his heavy hitting track “Bigger Than Me”. The song is the first single off his forthcoming album BLOOD MONEY LA FAMILIA, due out on September 16th. Check out the video above directed by Matt Alonzo. 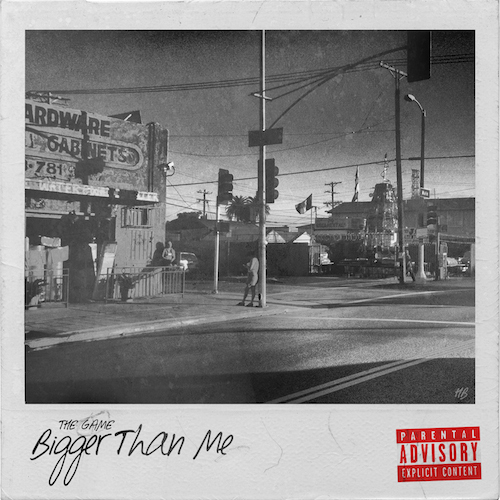 The Game is back spitting fire with his brand new single called “Bigger Than Me”. The song will appear on his upcoming album, Blood Money La Familia due out on September 16. Young Money’s Nicki Minaj delivers the visuals to “Pills N Potions” co-starring The Game as her love interest. The video directed by Diane Martel, is the first single off Nicki’s upcoming The Pink Print album. The Game returns with Nipsey Hussle and Ty Dolla $ign for the video to “Same Hoes”. Off his OKE mixtape.